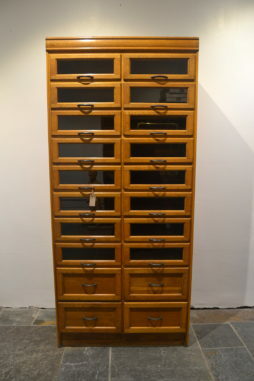 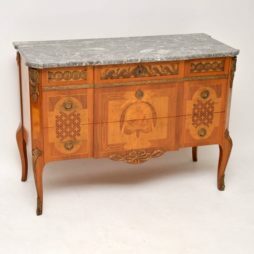 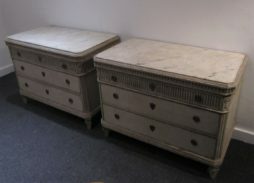 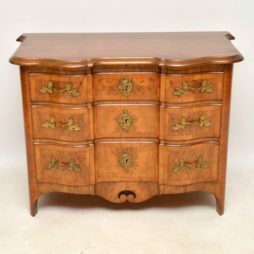 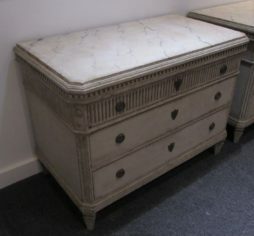 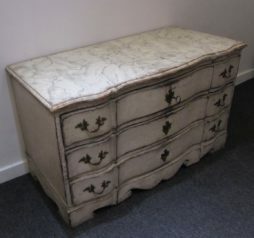 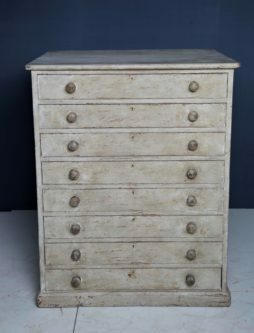 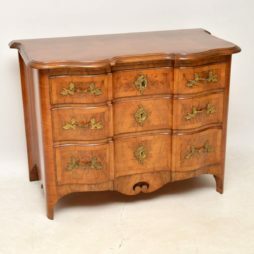 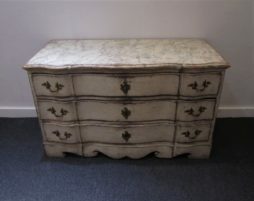 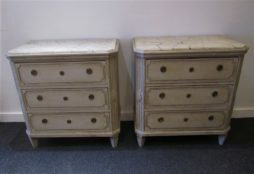 Antique Chest of Drawers | Interior Boutiques – Antiques for sale and mid century modern furniture, french furniture, antique lighting, retro furniture and danish furniture. 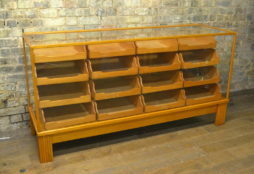 This drapers shop display counter is restored to beautiful original condition – it has all new toughened glass. 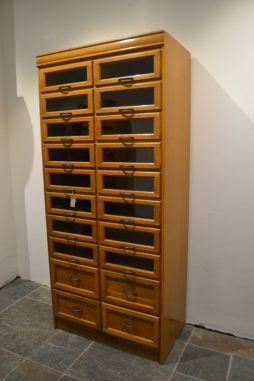 It is ideal for trader or private use. 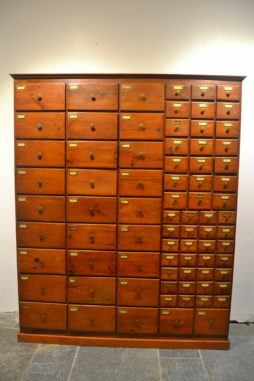 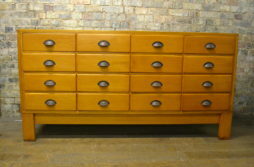 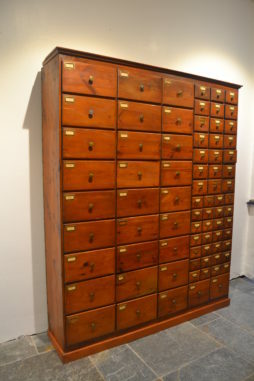 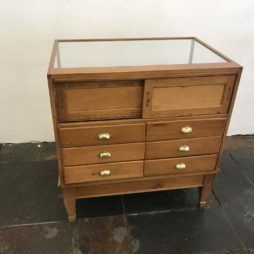 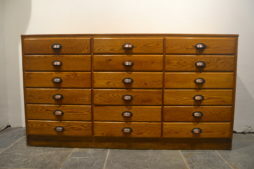 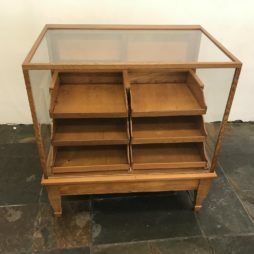 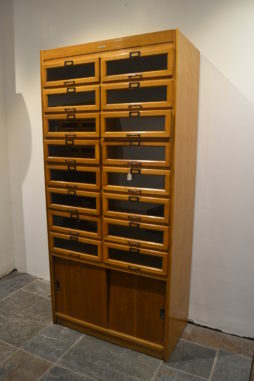 Lovely small oak haberdashery cabinet in good condition, with original handles. 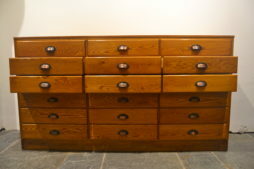 Great for any retail setting for shirts, skirts, and fabrics.